Pre-Vacuum + Pre-Spray & Deodorise (CITRUS ORANGE) - Smells like real oranges! Carpet Protection (Powerguard) & Upholstery Protectant applied to main areas on any Booking. 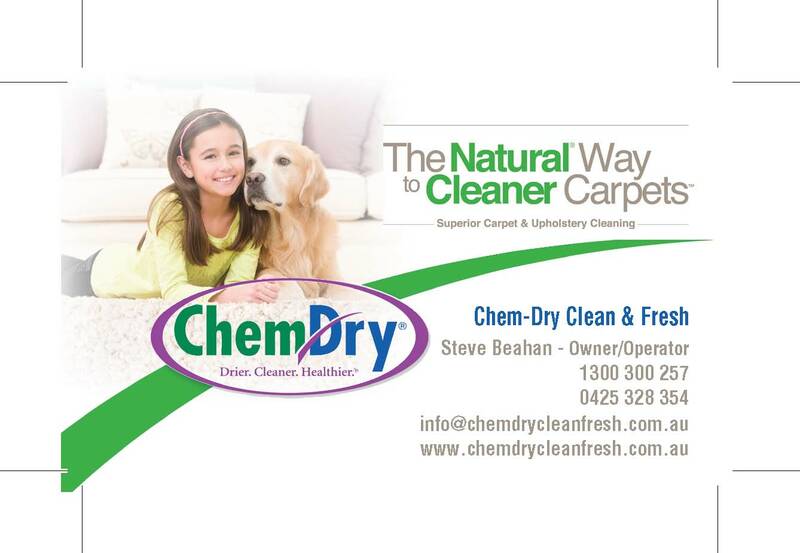 Contact Steve on 0425 328 354 or (email via contact form below) to make a booking.